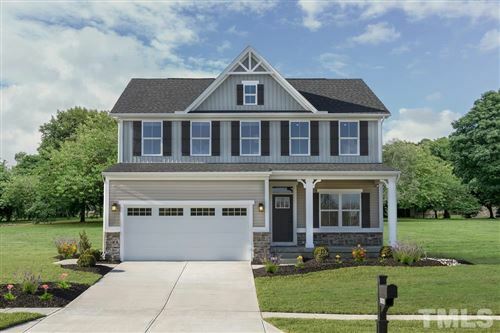 Located in a region consistently ranked among America’s best places to live, work, raise a family and earn a quality education, Garner is a suburban community that offers something for everyone. 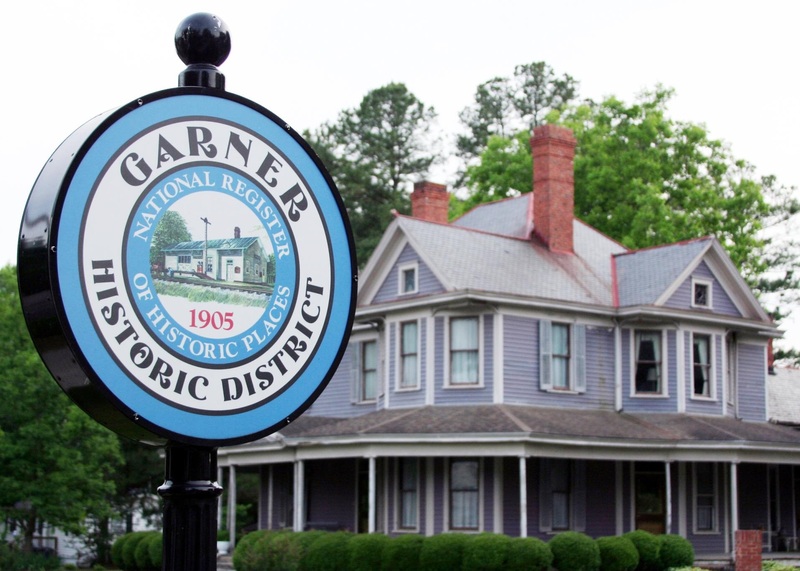 In addition to being known for its hometown character, historic downtown area, Garner also offers an excellent climate for new, relocating or expanding businesses. The town was named an All American City in 2013 because of innovative, citizen-led projects that improve the quality of life and expand educational and cultural opportunities for citizens of all ages.